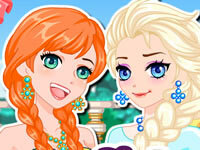 Disney princesses are going to high school like the other girls. So, they all need outfits to be pretty at school. 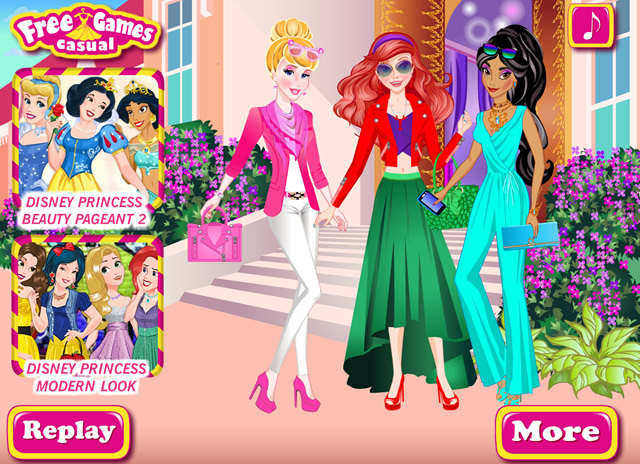 In this fashion game, you'll take care of Ariel, Cinderella and Jasmine. Choose their clothes and have fun at school!